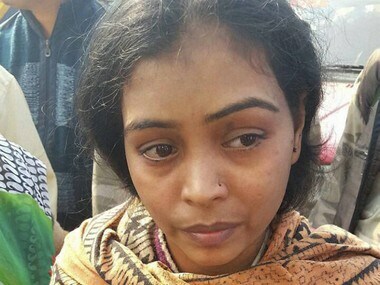 The whole world came crashing down around 20-year-old bride-to-be Ruby Gupta after the Indore-Patna Express derailed on Sunday as she is yet to trace her father. 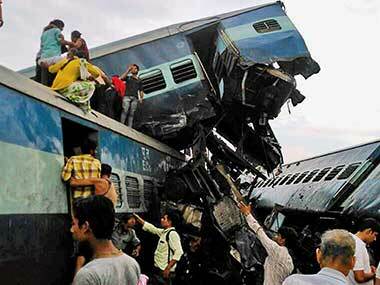 A horrific accident in the morning hours left 31 dead and over 150 injured. 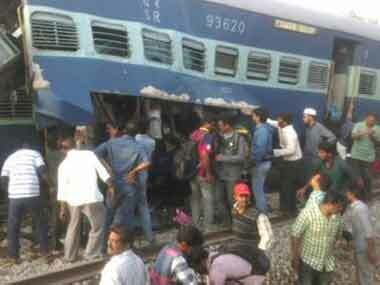 Here are some images from the tragedy. 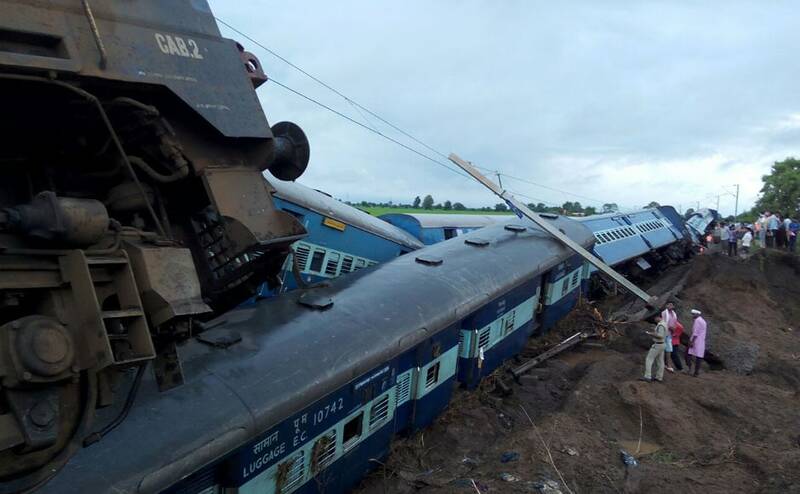 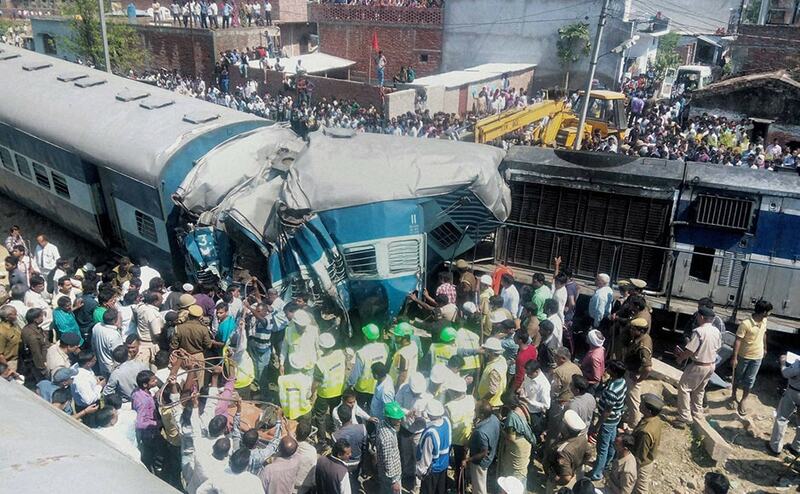 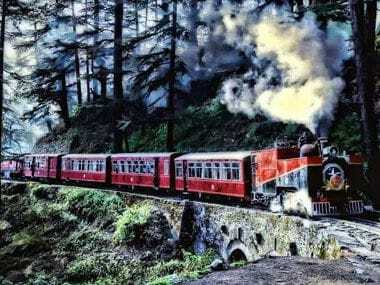 Some reports said that multiple coaches of the trail had derailed while NDTV reported that all coaches of the train derailed and the locomotive had caught fire.